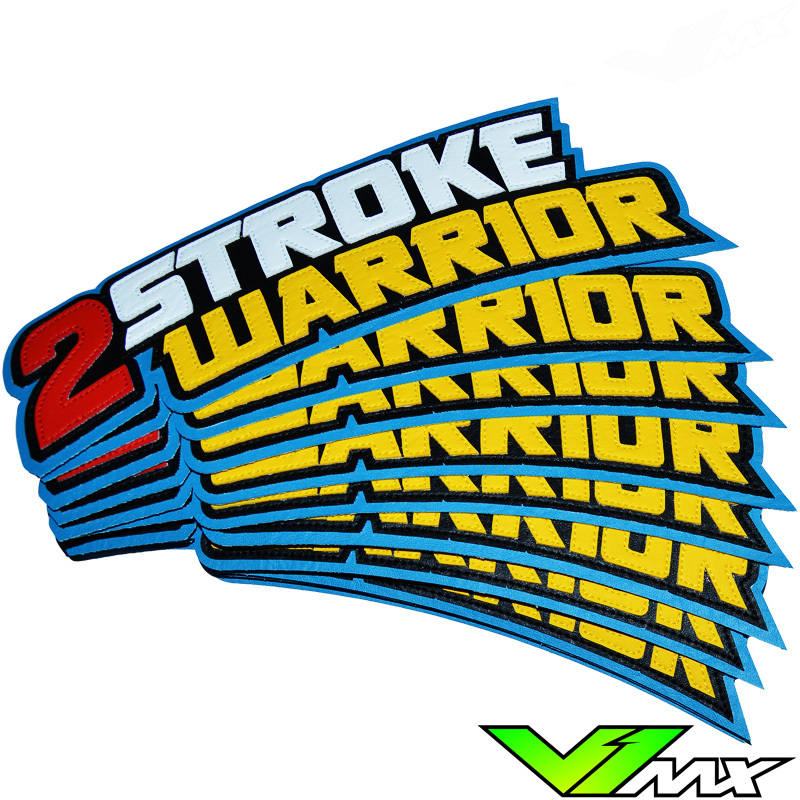 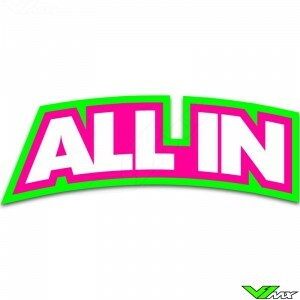 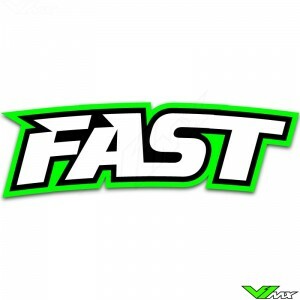 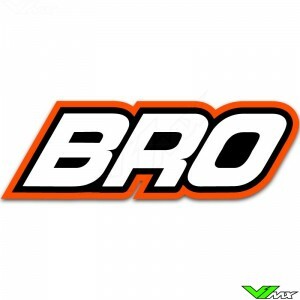 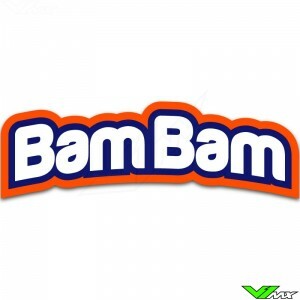 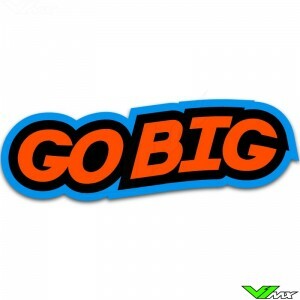 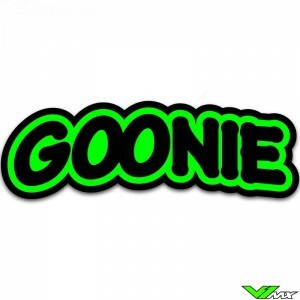 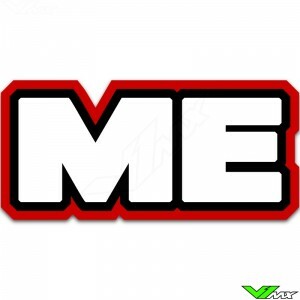 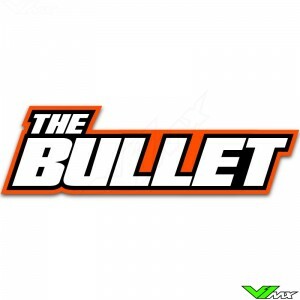 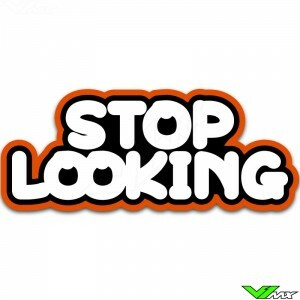 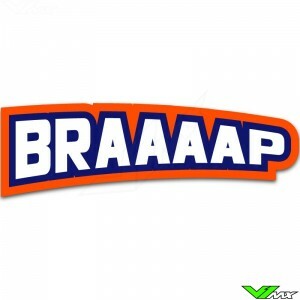 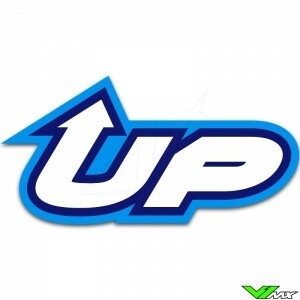 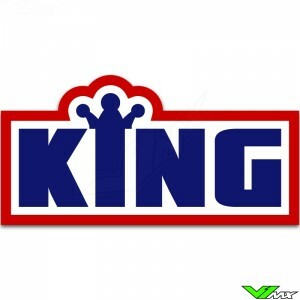 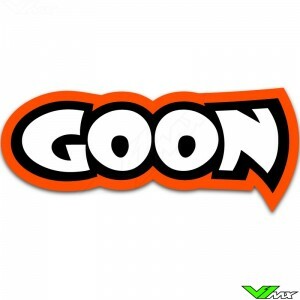 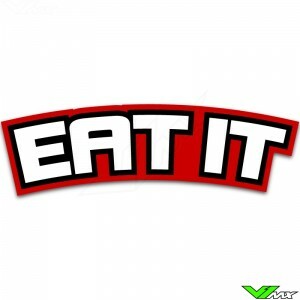 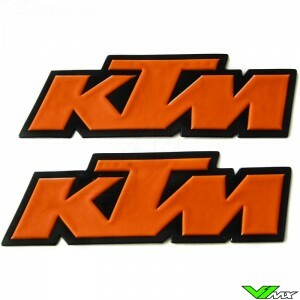 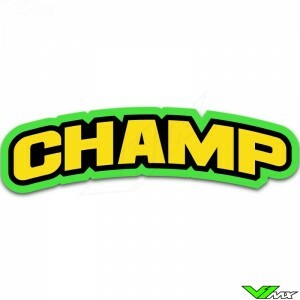 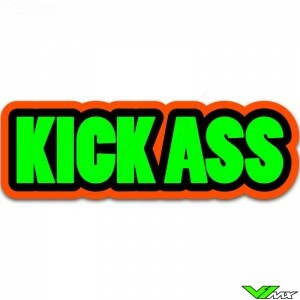 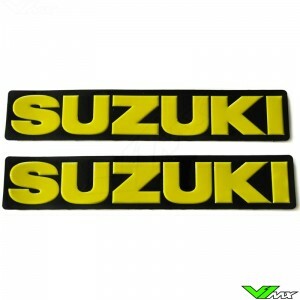 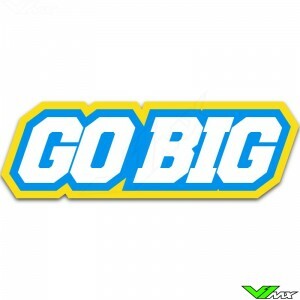 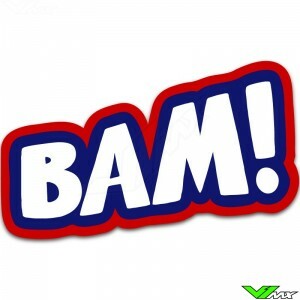 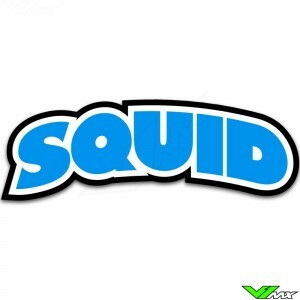 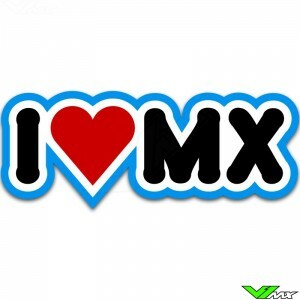 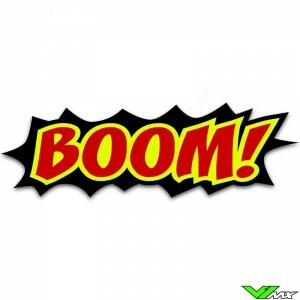 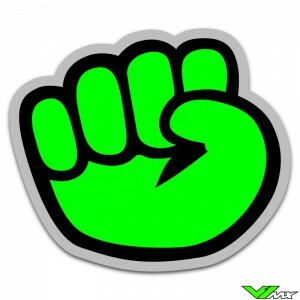 V1mx produces high quality buttpatches for motocross, bmx, quad ,enduro and sidecar riders. 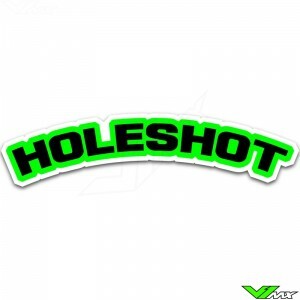 Our patches are worn many professional riders as well as hobby riders from all around the world. 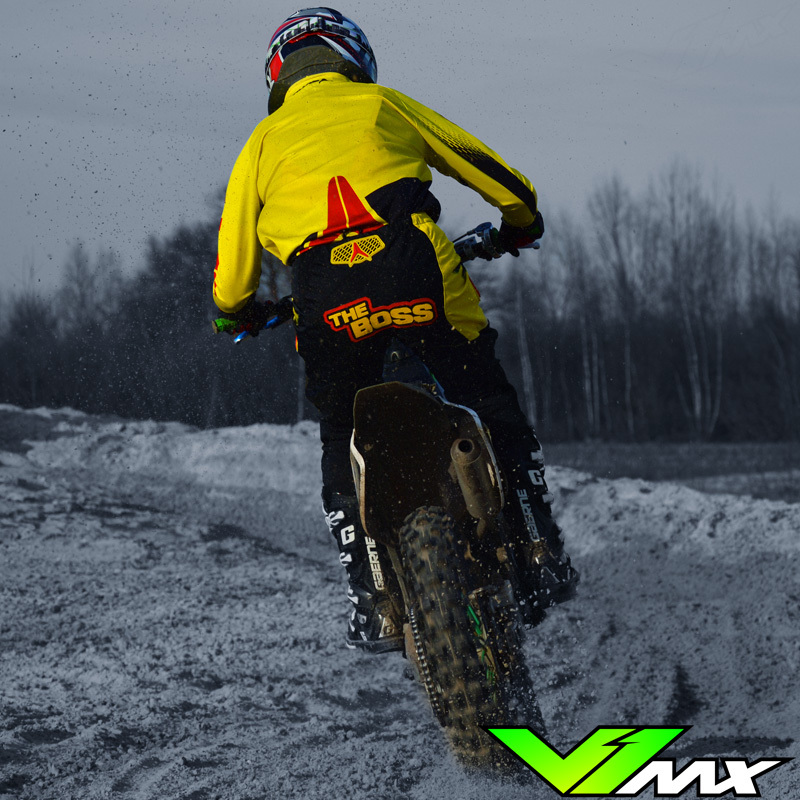 A motocross buttpatch from V1mx is made with multiple layers of heavy duty leather so it will be able to withstand the heavy conditions of motocross. 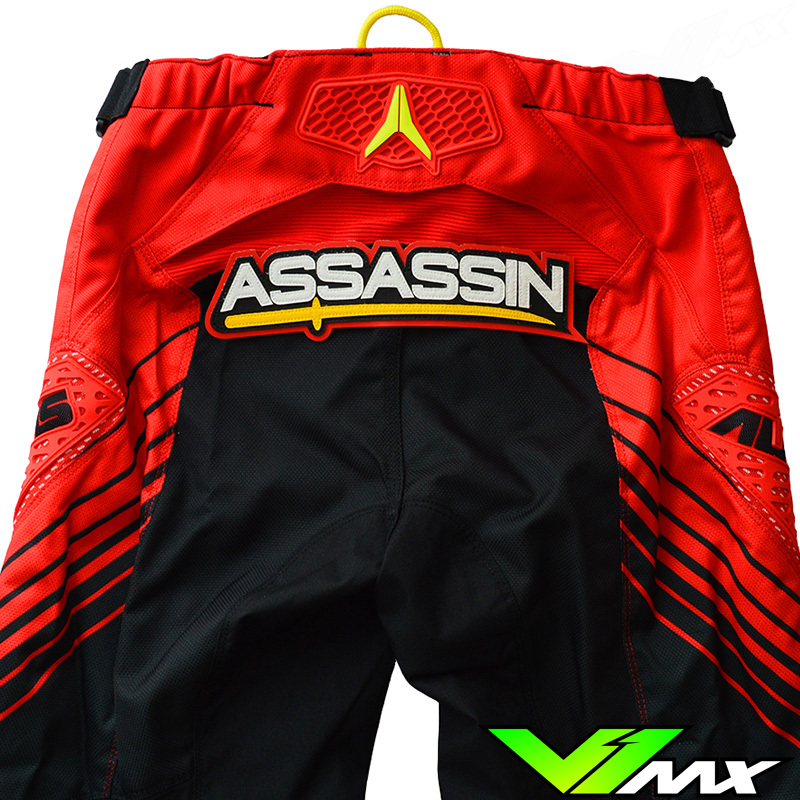 It will protect your motocross pants from ripping and therefor provides a longer lifetime of your motocross pants. 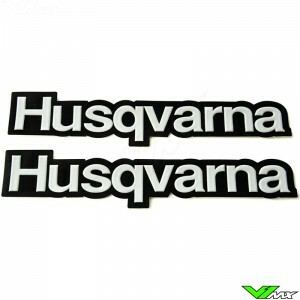 Besides that the buttpatches look stylish, it will give you a professional look and might even give you a psychological edge over your competition. 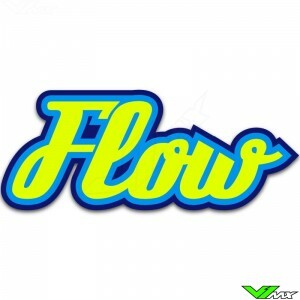 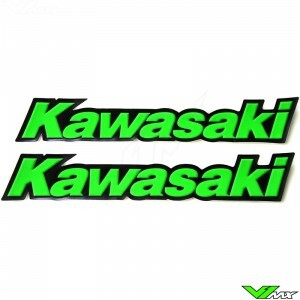 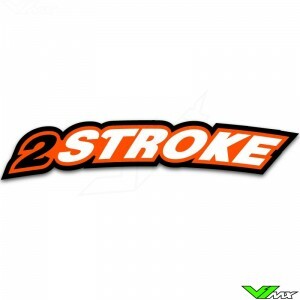 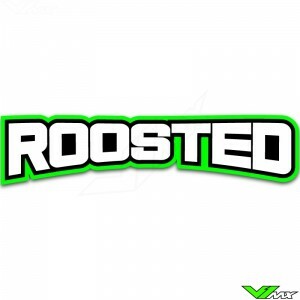 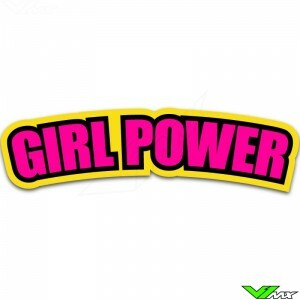 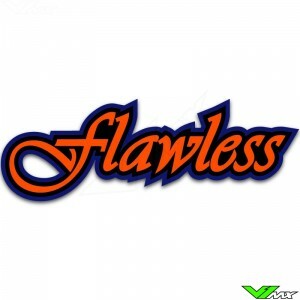 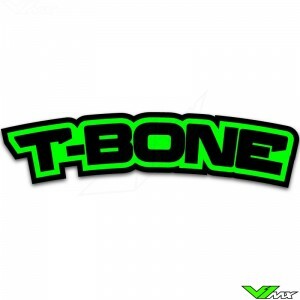 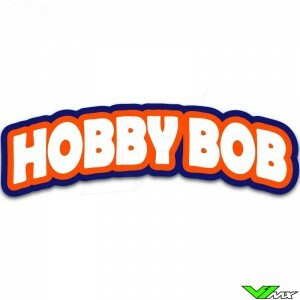 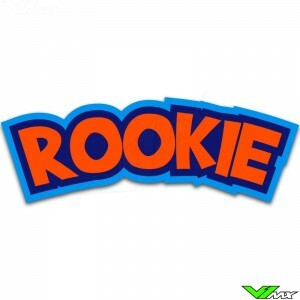 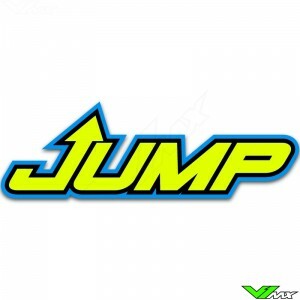 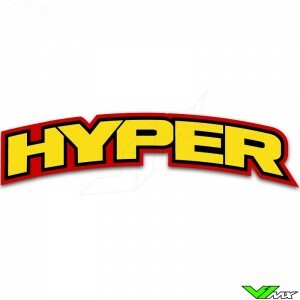 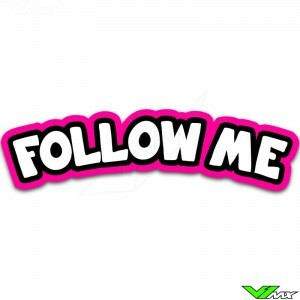 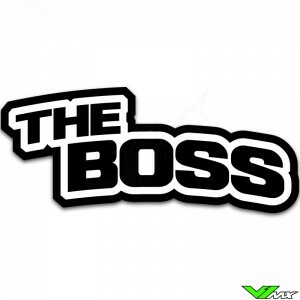 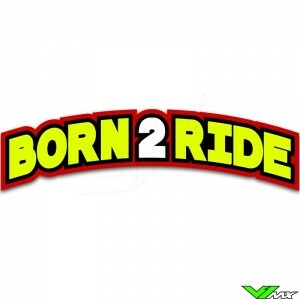 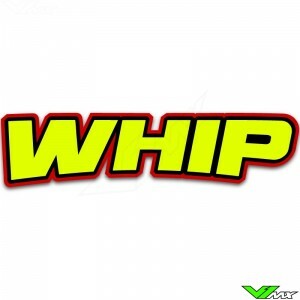 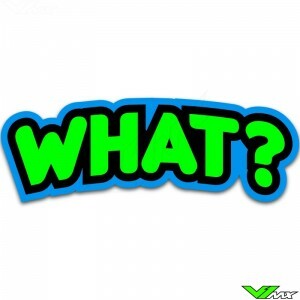 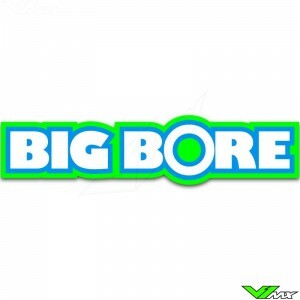 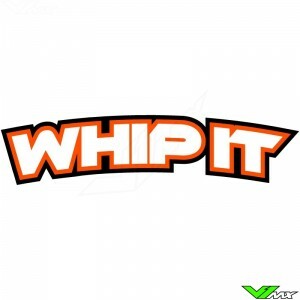 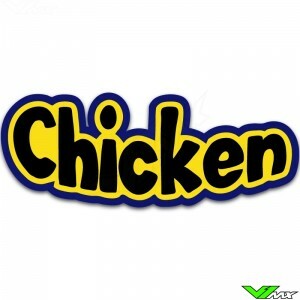 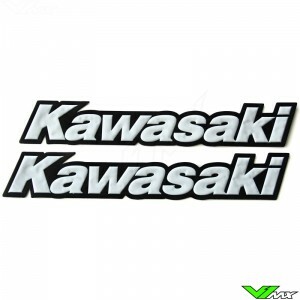 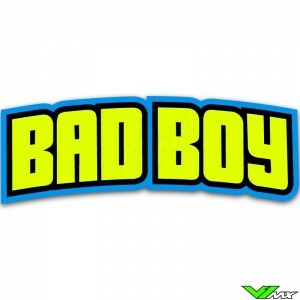 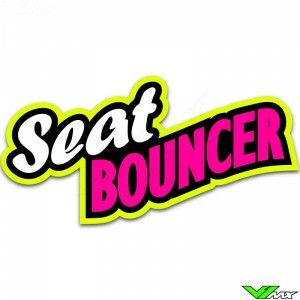 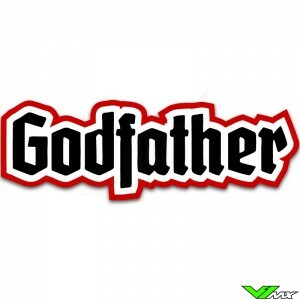 We offer a lot of different designs with funny texts, rider characteristics and motocross terms. 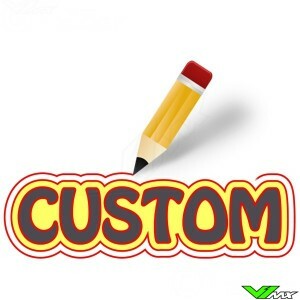 On top of that, every design can be customized by selecting your favourite colors. 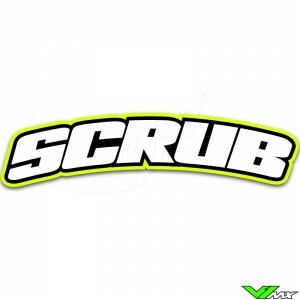 You can also buy a fully customized buttpatch with your own nickname designed by one of our designers. 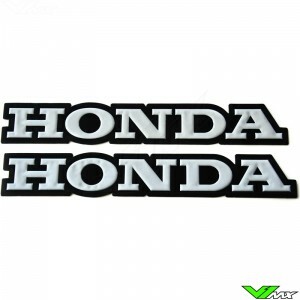 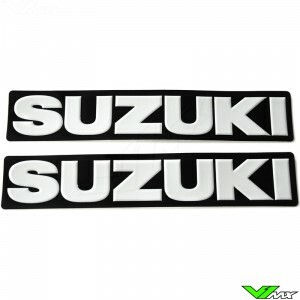 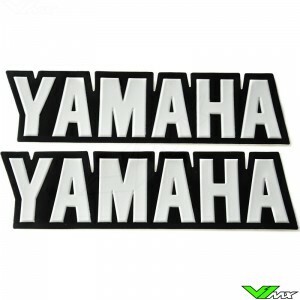 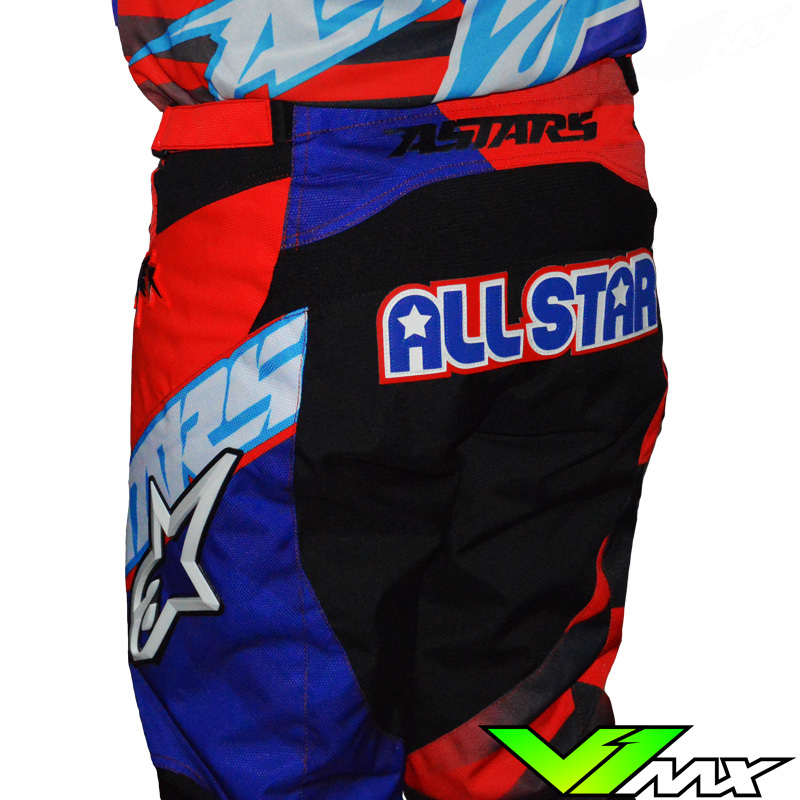 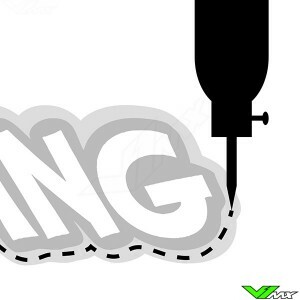 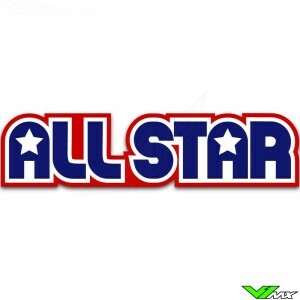 We even offer a sewing service for attaching these sew-on patches to motocross pants. 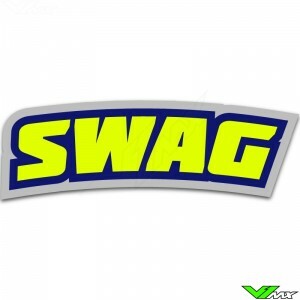 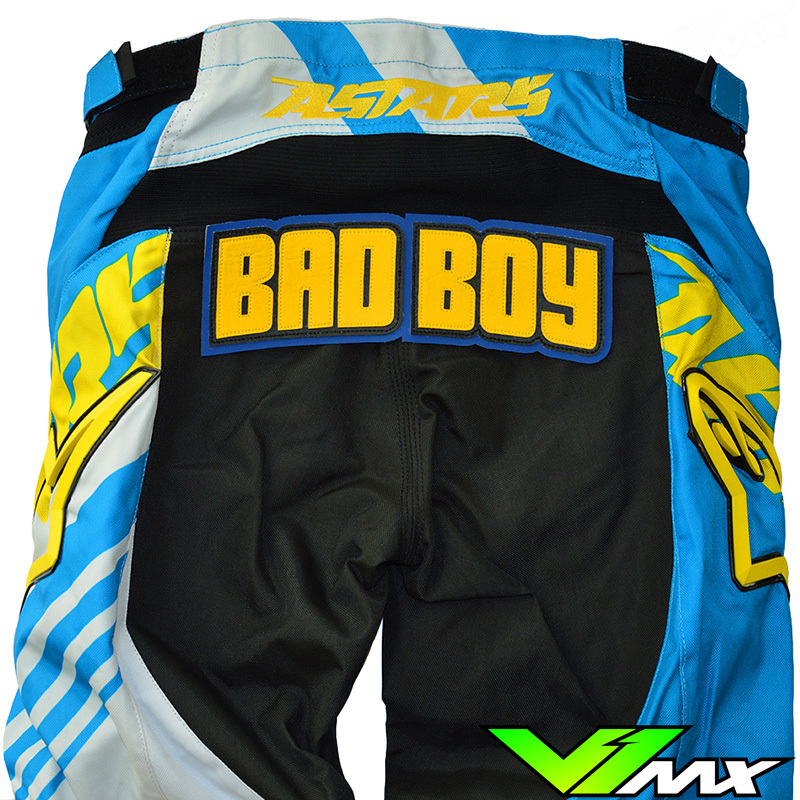 Order your custom motocross buttpatch now at V1mx and ride with style!